Federal Bank which is headquartered in Kochi has released the admit card/ call letter of the FEDERAL BANK PO & CLERK 2018. 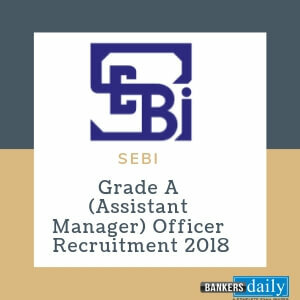 Federal Bank Limited which is one of India’s major private sector commercial bank and has it’s headquarters in Kochi, kerala has released the notification for the post of Probationary Officers (Scale I) and Clerks in August. This recruitment process is to find energetic and talented youngsters, who aspire to be future industry leaders and possess the right skills and attitude to excel i relationship banking and customer facing roles. Federal Bank has also released the information handout for the Federal Bank PO & CLERK Exam 2018 along with the admit card/call letter. Composite time of 90 minutes for all the tests together and 1 mark for each question. Online Aptitude Test will be followed by a Psychometric Questionnaire (PQ) for a maximum duration of 15 minutes and it is compulsory to attempt all the questions. The maximum time for the online aptitude test is 60 minutes; however you may have to be at the venue for approximately 120 minutes including the time required for logging in, collection of the call letters, going through the instructions etc. All tests will be provided in English. You can attempt any question at any point of time within these 60 minutes. All the questions will have multiple choices. Out of the five options to a question only one will be the correct answer. You have to select the most appropriate answer and ‘click’ that alternative which you feel is appropriate/ correct. The alternative/ option that you have clicked on will be treated as your answer to that question. There will be penalty for wrong answers marked by you. For every wrong answer marked by you, 0.25 marks will be deducted as penalty. 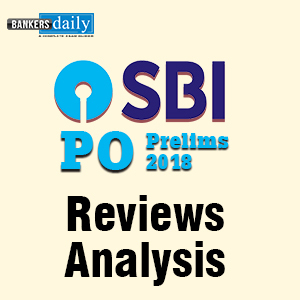 Aspirants can download the Call Letter of the Federal Bank PO & Clerk Exam 2018 from the official website of Federal Bank or from the link that is provided below. 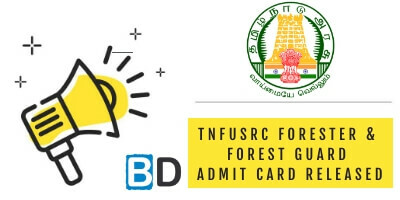 Aspirants can download the Handout information released by Federal Bank for the PO & Clerk exam from the links given below. Check the official notification of the FEDERAL BANK PO & CLERKS RECRUITMENT 2018 from the official website of Federal bank or from the link that is provided below. 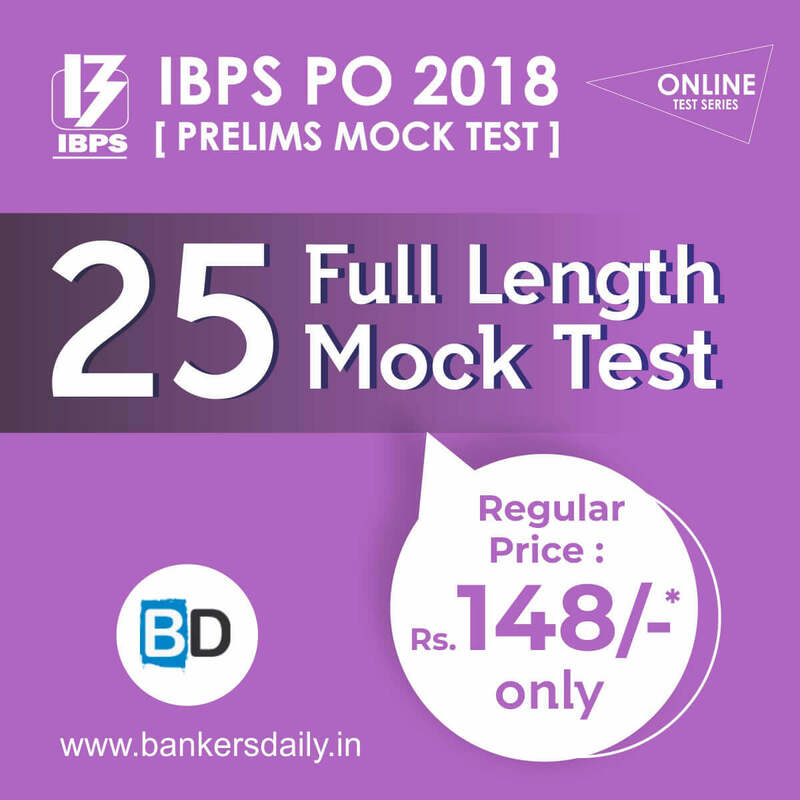 Get Mock tests for Federal Bank PO & CLERK Exam 2018 now from Bankersdaily Tests. Please find the links for it below.